What is the point of social media? Studies show that we never interact with 89% of the connections we add on social media. 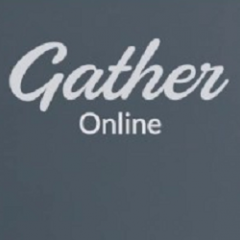 Gather Online has found a powerful way to fill this gap.